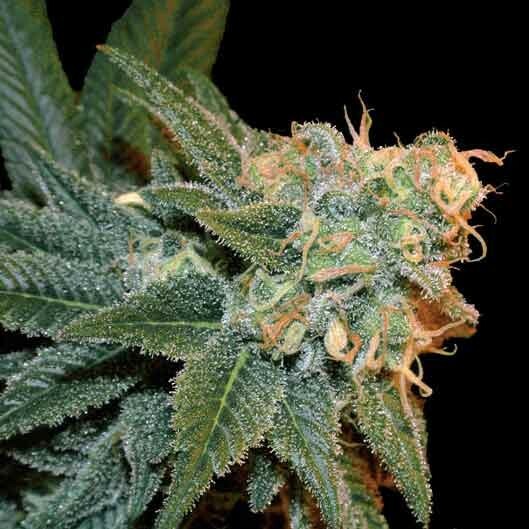 Our Super Silver Haze was the BIO champion in the 2005 Highlife show in Barcelona. This strain has been with us since 1998, and since then it has been of the favourite HAZE strains in the country. 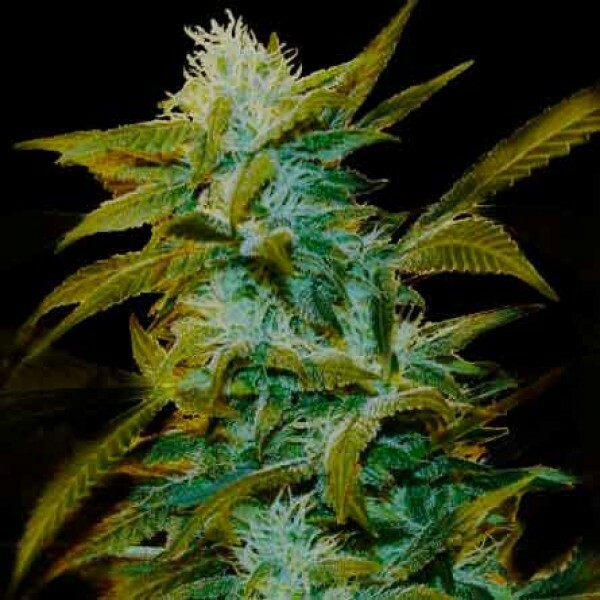 It is a tall plant with characteristics of an authentics SATIVA, however it produces a bud volume of an INDICA plant; fat, heavy,dense and compact and full of resin. 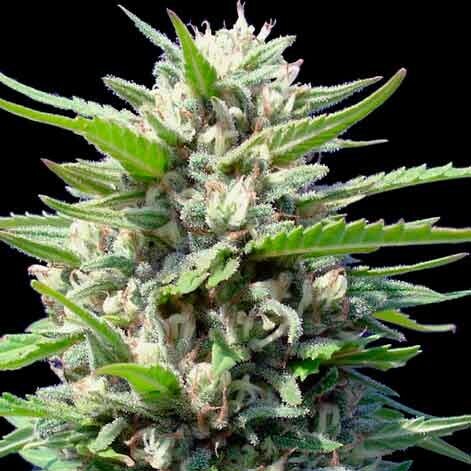 Indoors, although it would seem to be ready in 65 days, we would recommend you leave it for another week at which point it will be at its best, with its calyx twirling in. 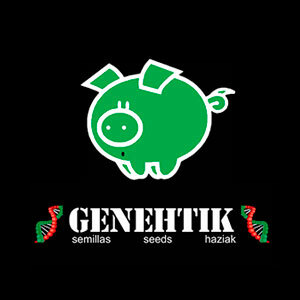 Its flavour is intense, metallic and has a classic scent of Haze incense. 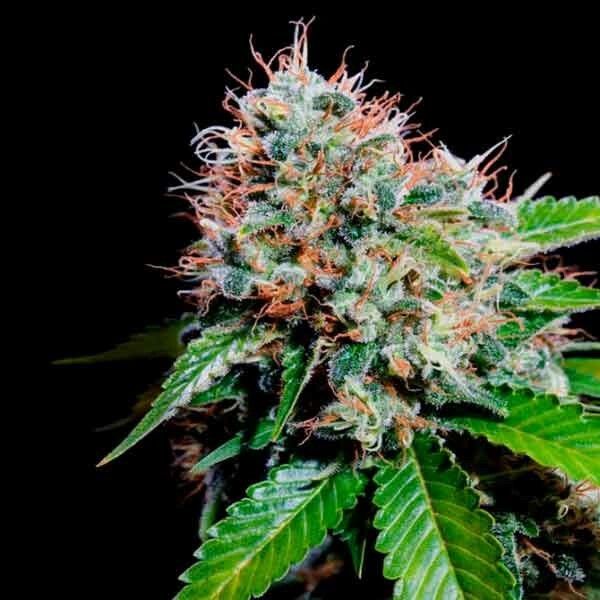 It has a highly SATIVA effect, which is ideal for when you are out or have things to do, not to sleep. 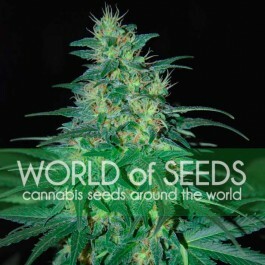 It is a psychoactive plant which will stimulate your imagination. Outdoors, this is a large plant and copes well with fungal attacks. 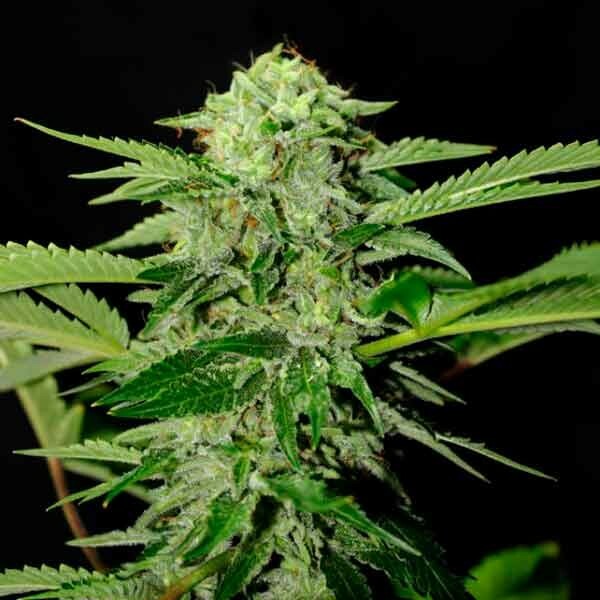 It’s an early plat, making it much appreciated by Haze lovers who grow outdoors in the northern territories of Spain.